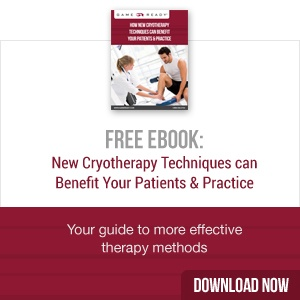 Whether you get a sprained wrist from playing volleyball or slipping on the ice, the recovery process is the same. While your body is mending, there are things you can do to help speed up the healing process, and there are also activities you should try to avoid. This list of four things to avoid doing when you have a sprained wrist is a good starting point, but as with any other type of injury, follow your doctor’s recommendations. Around 80 percent of adults are used to dealing with occasional or frequent back pain. Though a pulled muscle or chronic low back pain are uncomfortable, they are typically not serious and can be treated at home. However, a spinal fracture is a much more serious injury that should be diagnosed and treated by a medical professional. Like many types of injury, a rotator cuff injury should be diagnosed and treated as soon as possible. If you’ve experienced this injury before, you probably know what to look for; but if you haven’t, we’ll help you recognize the symptoms so you can seek treatment and get on the path to recovery. 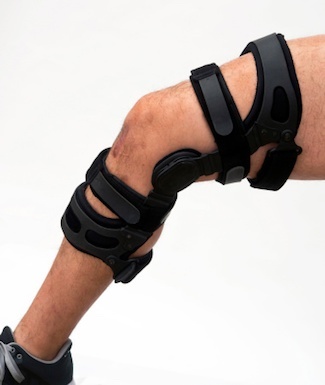 A pulled groin muscle is a common athletic injury, but it can happen to anybody. Understanding the causes can help you avoid this uncomfortable injury, but when it does happen, it’s important to know how to identify it and what you can do to help your body recover. 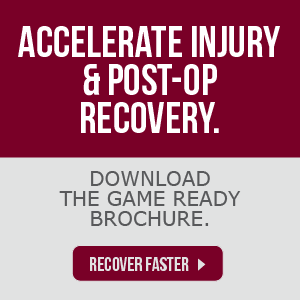 How Long Does It Take to Recover After a Hip Surgery? Although it is a major procedure, many people recover from hip surgery faster than you might expect. In many cases, you may return to normal activity in as few as three weeks, with 12 weeks generally being the longest expected recovery time. Being proactive during hip surgery recovery may help you recover faster and get you back to your life as quickly as possible. Knowing what to expect after surgery can help you plan for your recovery and be prepared with techniques that support faster healing. What Helps A Sprained Ankle Heal Faster? Almost everybody has sprained an ankle at one point or another, and athletes are especially familiar with this common injury. 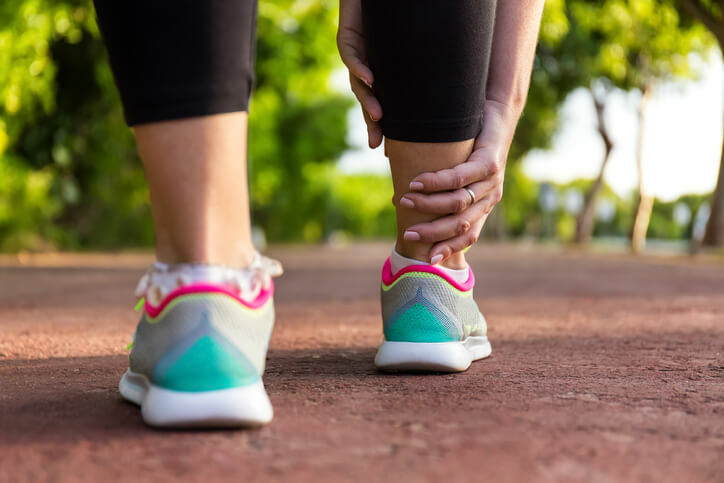 Understanding why it happens, and how to help prevent and treat a sprained ankle can help you avoid this type of injury and manage it better when it does happen. How Long Does It Take for A Pulled Back Muscle to Heal? A pulled muscle in the back is technically a muscle strain, but sometimes people also use the term to describe a ligament sprain. Both injuries have similar symptoms, with the primary one being pain. The most common location for a pulled back muscle is in the lumbar spine, which is the lower back area. Why Is There Swelling After An Injury? Virtually everybody has experienced swelling for one reason or another. Whether it’s an allergic reaction, an injury, or some other medical condition, swelling can range from a little uncomfortable to extremely painful. Understanding why it happens and what you can do about it may allow you to get the treatment you need to help reduce swelling after an injury.